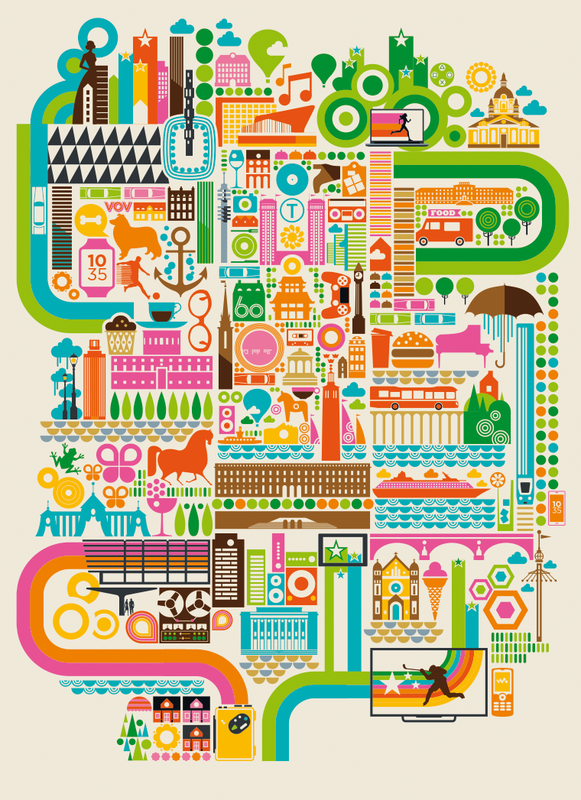 A collaboration between Bo and Sony Mobiles Germany through Creative Director Rikke Gertsen Constein. 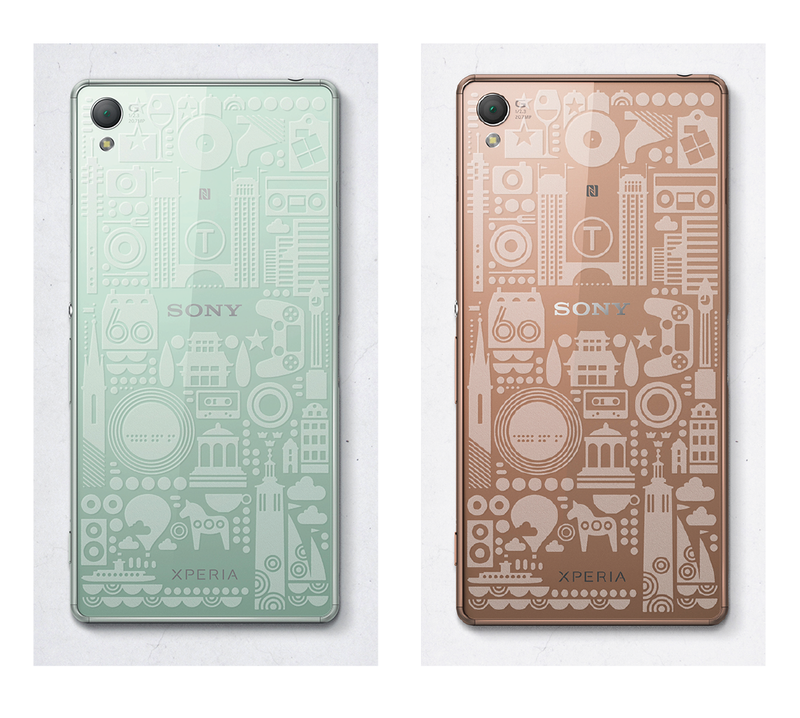 Bo created a unique design that was etched into the back of the new Sony Xperia Z3. 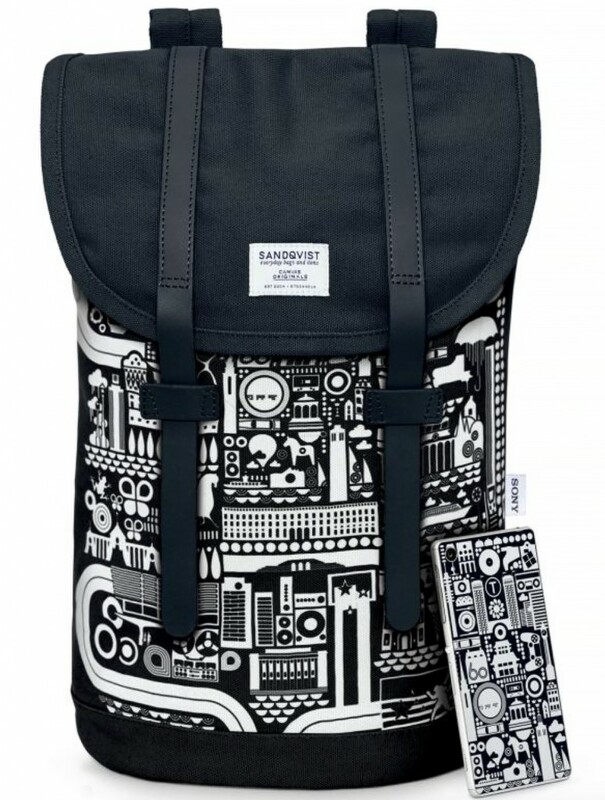 The design was then also used as a pattern on an exclusive Sandqvist backpack.